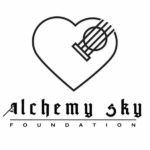 The Alchemy Sky Foundation, Metro Music Therapy of GA and the Veterans Administration have begun a partnership at the VA’s main facility in Atlanta, GA. The program consists of music therapy workshops in the long-term care facility that has approximately 50 beds on-site and hundreds more with satellite partner facilities. 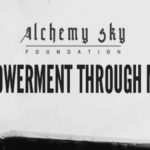 We are forever indebted to our servicemen and women for their sacrifice and look forward to working with them leveraging the healing power of music.